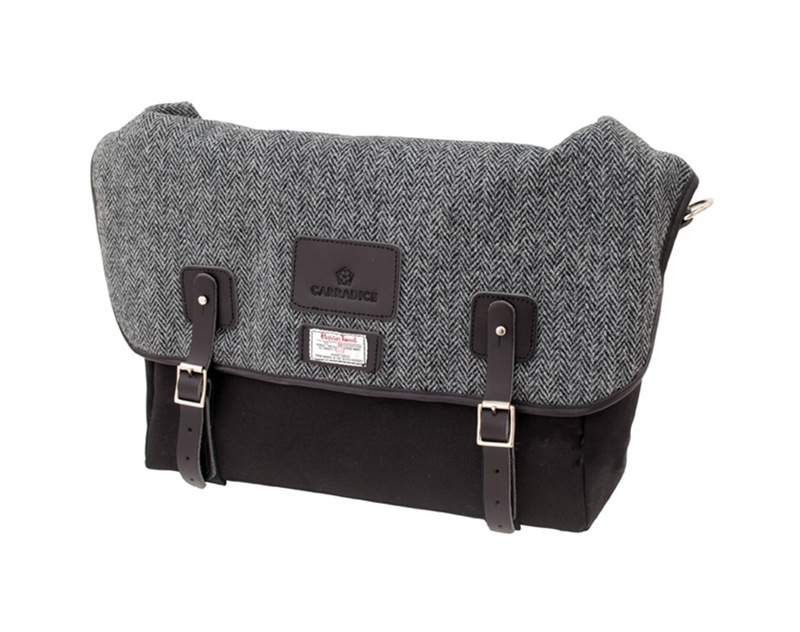 Very special Limited Edition Harris Tweed! Harris Tweed is a tweed cloth made from pure virgin wool dyed and spun in the Outer Hebrides, Scotland. It is then handwoven and finished by islanders at their homes in the Outer Hebrides. military grade webbing shoulder strap. 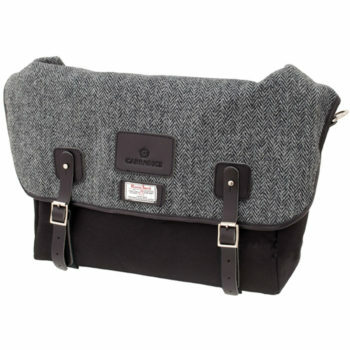 A padded laptop pouch (37 x 4 x 28cms) is also included. 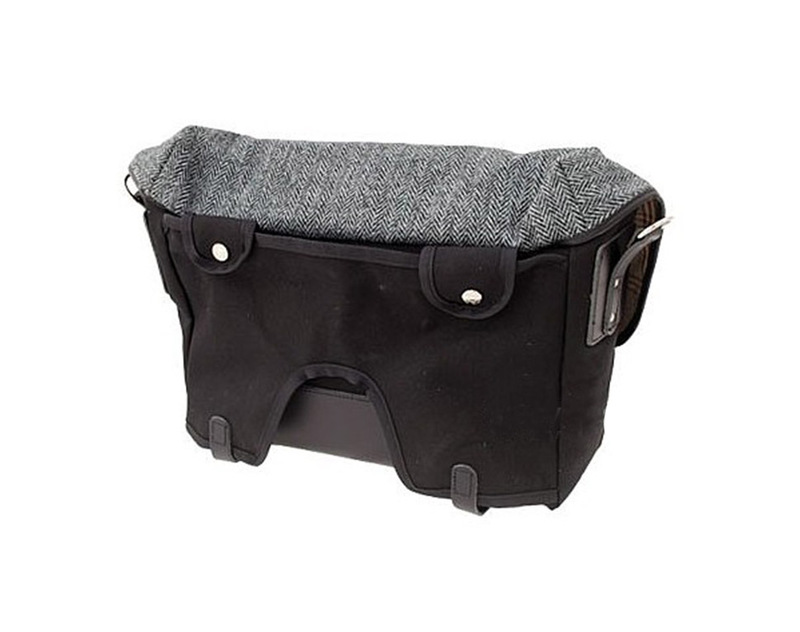 Includes an external zipped pouch on the front of the bag and an internal zipped pouch for added security. 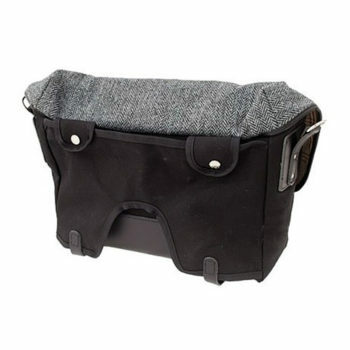 Fits the Brompton S bag carrier frame and is suitable for all Brompton handlebar types: H, M, P, and S.